Modern and sweet. 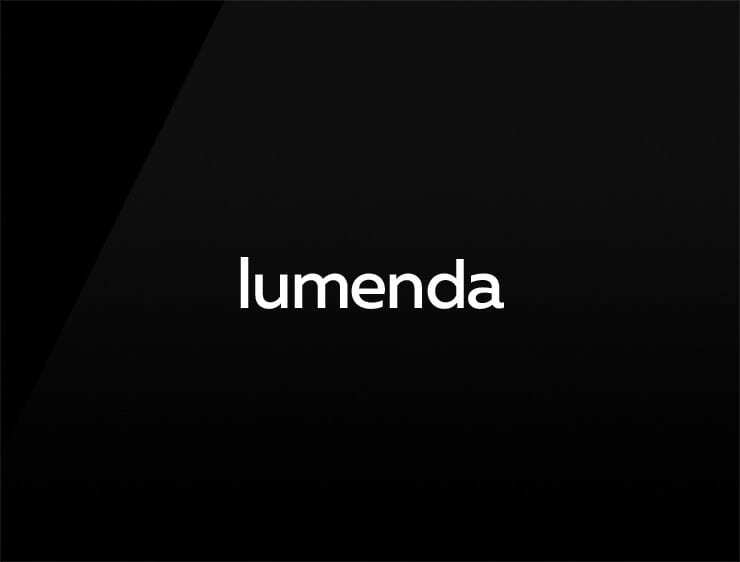 This melodic business name ‘Lumenda ‘ evokes ‘illumination’. It refers to ‘lumen’, meaning “light” or “torch” in Latin and ‘agenda’, pointing to a specific routine, procedure or order. Possible fits: Education service. Designer lamps or chandeliers. A lightning company. Training systems. A consultancy delivering illuminating insights. Cosmetics bringing out the inner shine. Health. Real estate company. Marketing agency. A publicity firm.